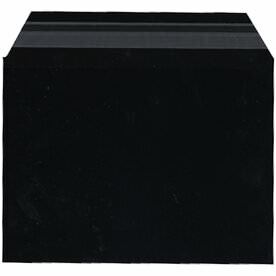 Raven, Ebony, Jet, Onyx. 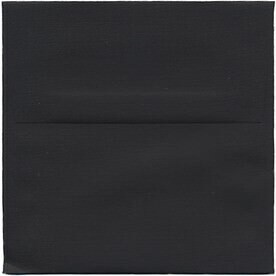 It doesn't matter what term you use for these Black Envelopes because any choice will bring elegance, class, and grace into any occasion. 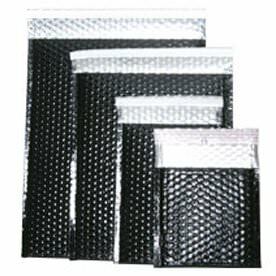 We not only cover every texture of black, we also make sure you have a collection of shapes, sizes, and styles to choose from as well. 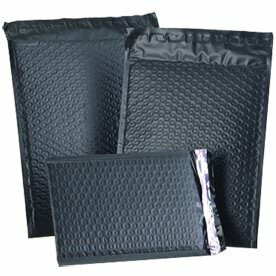 Black is always about looking luxurious and opulent, and each of these Black Envelopes will speak to those beautiful characteristics. 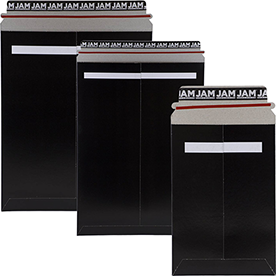 Choose from an assortment of finishes. 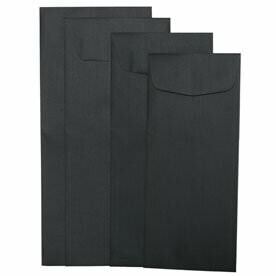 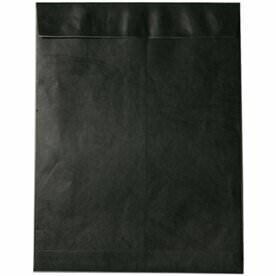 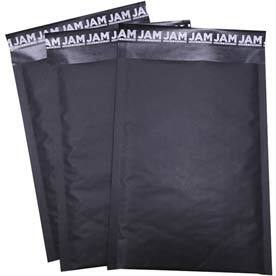 For a fabric finish, try our Black Linen Envelopes. 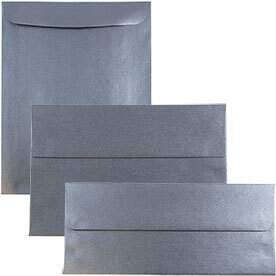 For a shiny finish, try our Anthracite Stardream Envelopes. 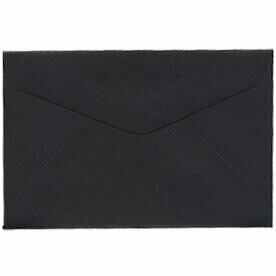 For some extra sleekness, our Smooth Black Envelopes will certainly fit the bill. 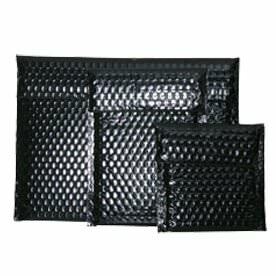 The list goes on and on! 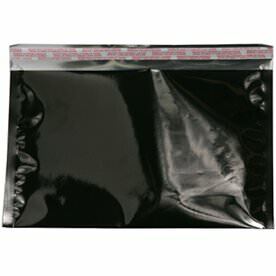 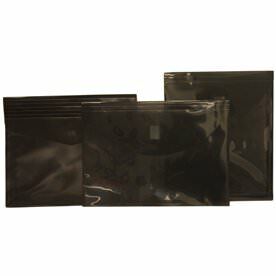 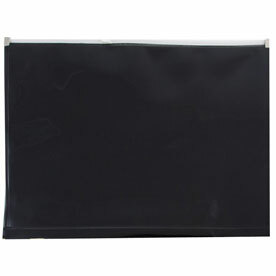 Try our Black Photo Mailers to seal your precious photograph memories tight or go for our Black Bubble Mailers (available in a variety of closures) to protect your valuable items that you're sending cross country. 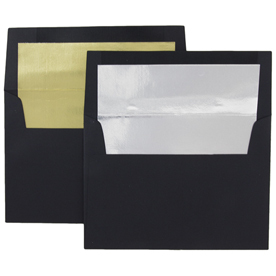 Don't forget about our beautiful Black Foil Lined Envelopes coming in Black, Gold, and Silver Foil Linings. 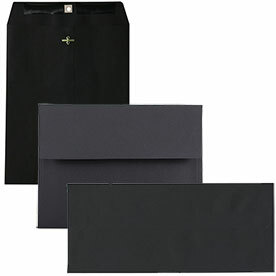 These are great for weddings or corporate events that scream â€œI'm chic!â€� As you scroll through these black beauties, you find that we carry a line of Black Portfolio Envelopes. 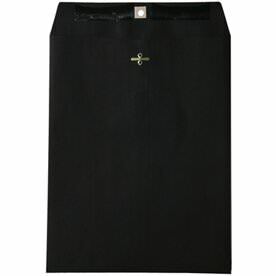 From Elastic Closure Portfolios to Snap Closure Portfolios, Black has never been classier. 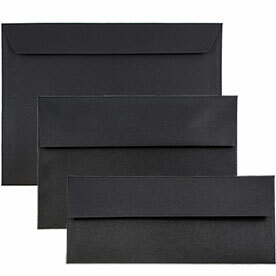 We even carry Black Leather Button & String Envelopes that will bring luxurious style up ten notches. 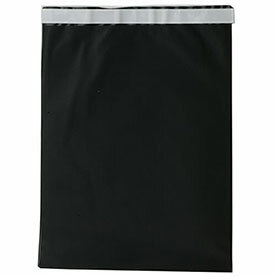 So stay classy and choose black!